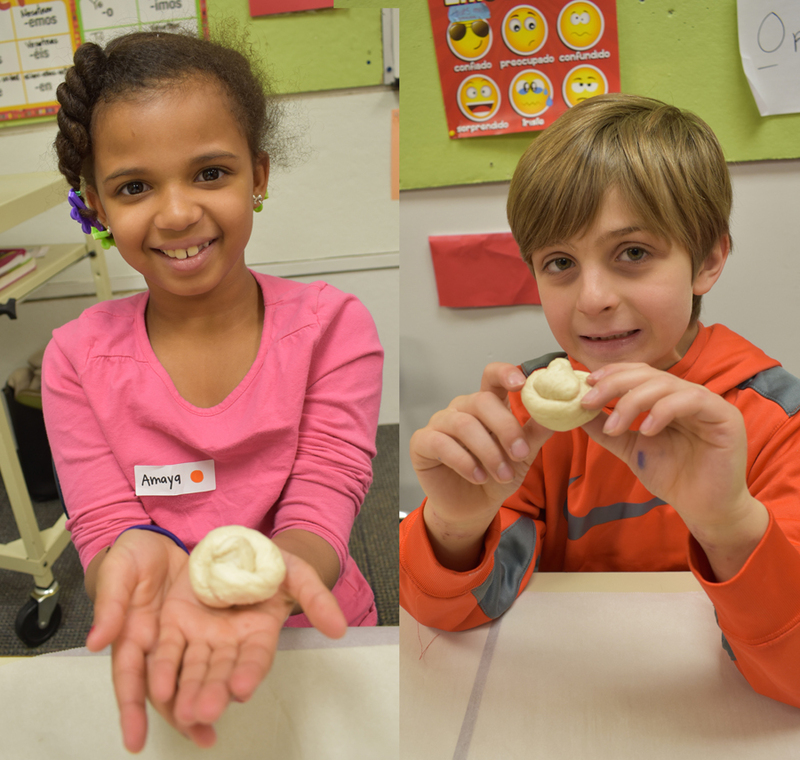 During Friday's conference day, students enrolled in ASEP's Special Program learned about the design of sailing ships and how to tie and use various nautical knots. 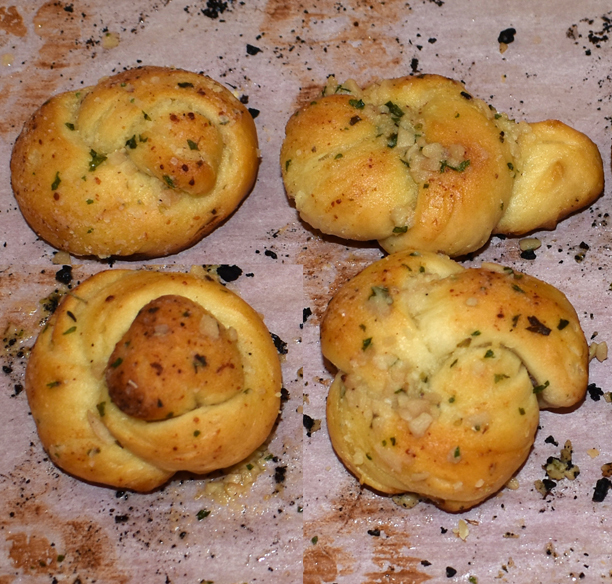 For a delicious mid-morning snack they rolled and baked garlic knots! The highlight of the morning’s events for the preschool-5th graders was building a wooden model of a sailing ship to take home.